Written by David L. Craddock. All stories are free to read. 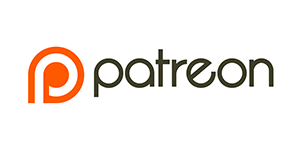 If you enjoy them, please consider supporting Episodic Content on Patreon or via a one-time donation through PayPal.